Thanks to Hiroshi for dropping us this highlight edit of the recent Under 15 Contest in Tokyo. 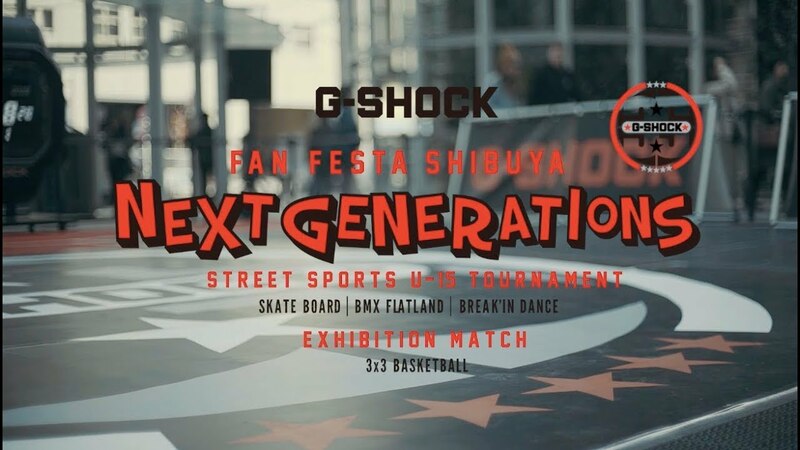 8 of the best next generation riders from all over Japan have been invited to this battle style contest. Congratulations to Yu Katagiri on the first place!